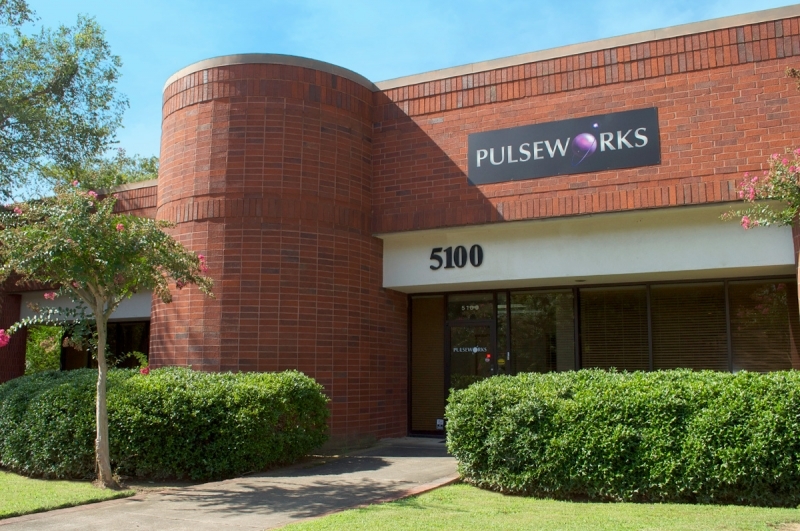 Pulseworks, LLC, founded in 1998, is a world leader in motion simulators, motion simulation technology and interactive, immersive entertainment. 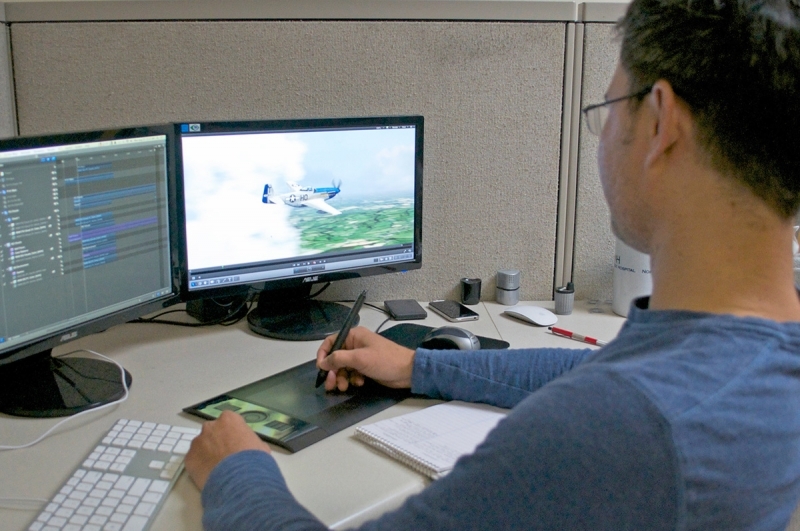 Based in Atlanta, Georgia, Pulseworks was formed with the expectation of becoming the premier independent owner and operator of motion theater entertainment attractions and has become the world’s most professional and responsive creator, designer, and operator of motion simulation attractions. 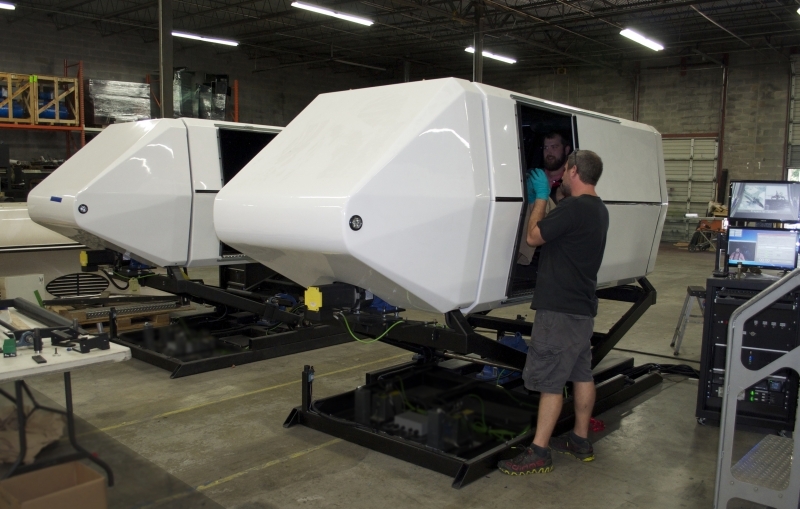 Pulseworks has a stellar track record in engineering, manufacturing and deploying world-class immersive capsule and interactive motion simulators and in the production of custom digital content. Through these efforts, we provide significant streams of revenue share back to our partnerships. Pulseworks is proud to do all of this in the USA in our 20,000 square foot corporate facilities in Georgia. Our turnkey approach and no-risk, capital-free partnership opportunities provide us with unparalleled value as revenue-generating partners and our mobile simulator attractions roam the nation’s highways, providing unprecedented and unique promotion and branding opportunities for our clients. 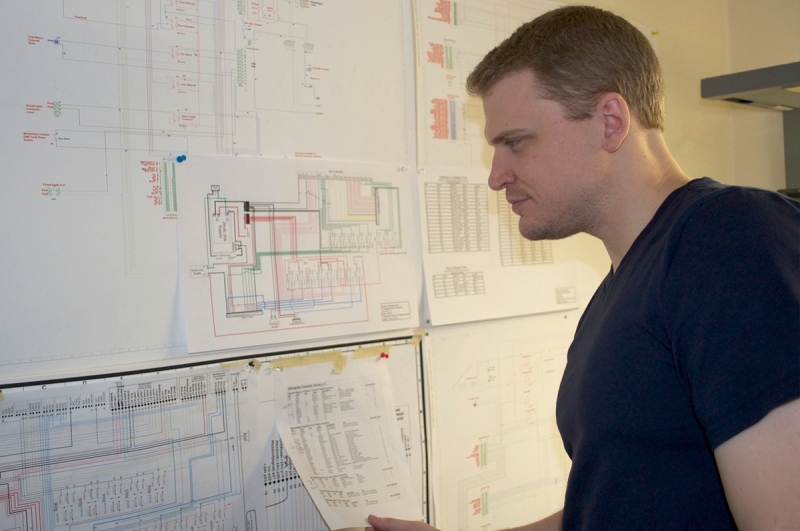 Pulseworks’ management team has over 100 combined years experience in successfully establishing and operating over 50 motion simulation attractions. 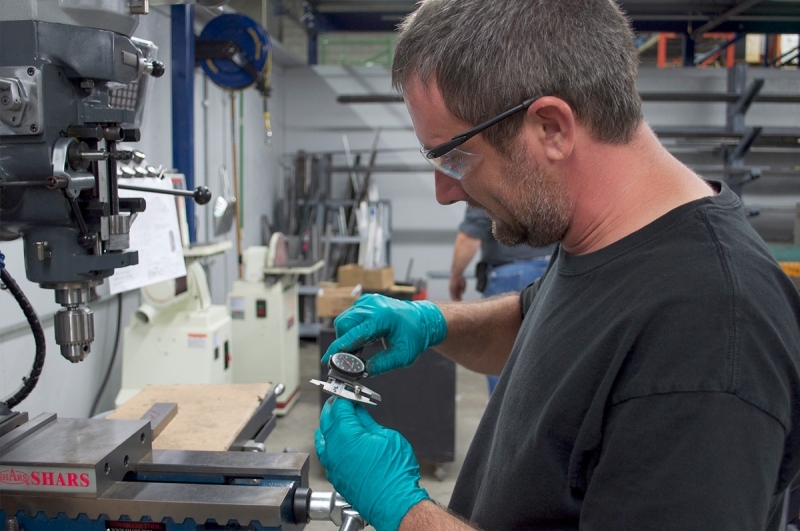 Let us put our experience to work for you!